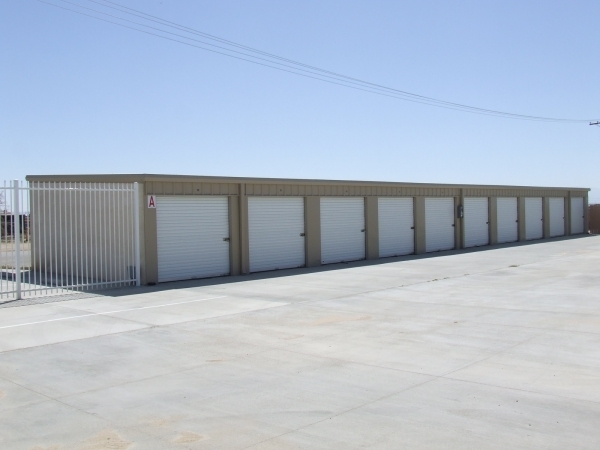 Newest Facility in Rosamond!! 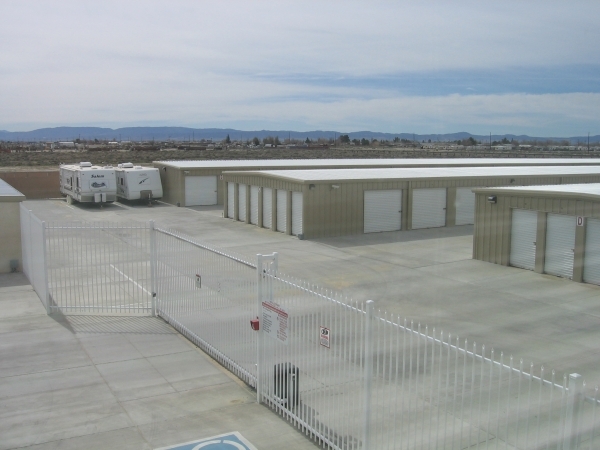 Electronic Access Gate, Free Use of Truck on Move In, Security Cameras, RV Storage**** RV and Automobile Storage requires proof of Registration and Insurance*** $10 Protection Plan required unless you show proof of renters or home owners insurance. Fast and easy, at the best price for 50 miles. Thanks Kevin! Were happy you enjoyed your experience with us! Every thing was good i have no complaints.The staff was helpful and things went smooth all the time. I was pleased with the service at storage for less. I would recommend them to others who may need a good storage unit that wont heart there pockets. I have been here for 2 years. I have always been treated like I was part of the family. The girls always remember me, and ask about my family and animals. The pricing is great, their specials are great and they don't increase my rent every 3 months! Not sure if you're like me, but customer service is everything. If I am not treated right I would rather go somewhere else even if I have to pay more. You guys are doing a good job! Keep it up!